For those of you that are shopping for garage doors or overhead doors that are both high in quality and affordable in price, LandTech in Kenton, Ohio has just what you are looking for and so much more. LandTech also offers crop insurance along with pioneer seed, chemicals, seed treatment, agri-cover, ag-tarps and other ag-services in general. 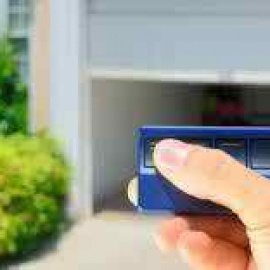 If you are looking for the best garage door company in Kenton, OH be sure to stop by or call LandTech today.